We highly recommend this book if you’re transitioning into minimal footwear. In general we love all of Katy’s work. 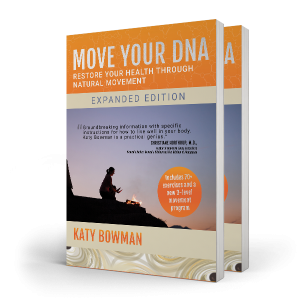 She is a fabulous, kind and warmhearted source of accurate, no BS, information about the human body and the the need to enjoy a ‘movement rich’ life. Barefoot enthusiasts say ditching your shoes is essential for optimal whole-body function. Doctors say minimalist shoes cause injury. Who’s right? What if they both are? 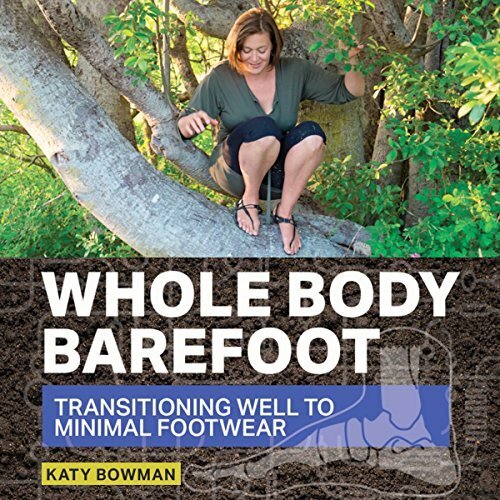 In Whole Body Barefoot, biomechanist Katy Bowman explains how both sides are right and wrong by broadening the perspective of over-simplified “shoes are good” or “shoes are bad” arguments. Using evolutionary-based and biomechanics arguments, Bowman demonstrates that shoes, in a modern context, have purpose, but that the trade-off for protection can be reduced whole-body health if we don’t pick the right shoes for our body and skill-level. Any body can transition to a less invasive shoe through thoughtful progressions of corrective exercise, movement patterns, and shoe selection. To avoid injury and maximize physical benefit, it is essential to make the transition with care. 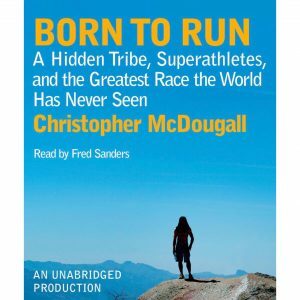 • While barefoot is natural, the surfaces we frequent most are not. •Your foot (legs, hips, etc.) have adapted to footwear, affecting more of your parts than you realize. •Swapping your shoes can expose your body to new loads and ranges of motion you might not be ready for. •Training the small, weight-bearing parts of your body requires a smart progression. 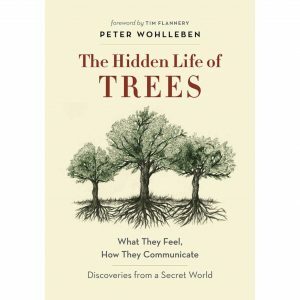 With clear, science-based explanations, Bowman gets to the root of how shoes affect more than just feet, why we can’t throw our old shoes out the window, and describes in detail the steps necessary to transition to more natural footwear safely and effectively.